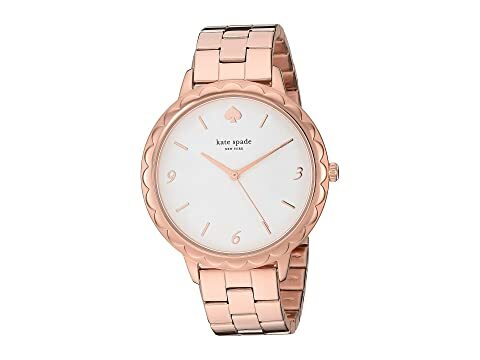 Rose gold-plated stainless steel case with scallop detail. Rose gold-plated stainless steel three-link bracelet. We can't currently find any similar items for the Metro - KSW1495 by Kate Spade New York. Sorry!